Stress Engineering Services, Inc., (SES) the global provider of consulting engineering services, has appointed Brian Weaver as sales manager. As part of the firm’s global growth strategy, Weaver will be based in Houston and co-ordinate sales for the upstream, midstream, materials, testing and measurement and control practices for SES. 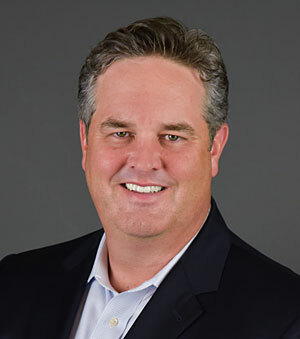 Weaver served in a number of roles in the U.S. Navy before embarking on a career in the oil and gas industry, holding positions as project, sales and operations managers at FMC Technologies in Houston. He joins SES from GE Oil & Gas, where he was the global account director for subsea and drilling. Weaver holds a bachelor of science degree in ocean engineering from the U.S. Naval Academy and an MBA from May’s Business School, Texas A&M University. Tags: Stress Engineering Services Inc.